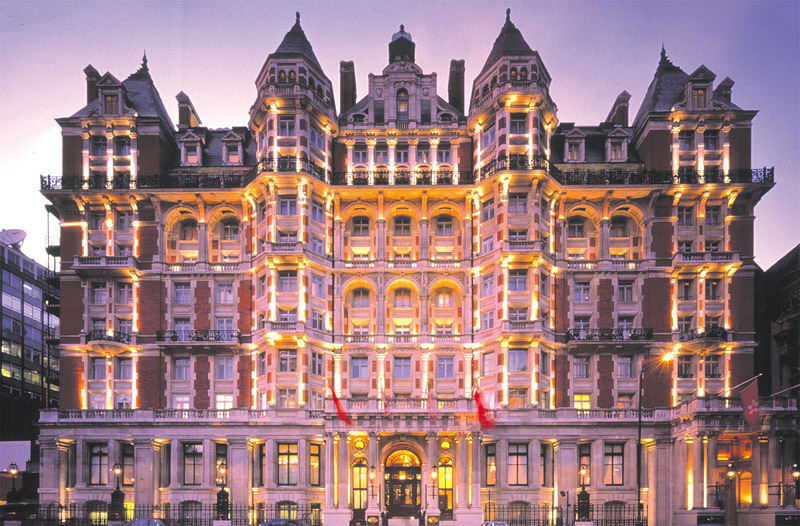 When it comes to choosing the right hotel, suitable for your budget, location and main reason for being in London, the number of available options is huge. However, if you can afford to book an accommodation in Central London, Hilton London Hyde Park Hotel is the best solutions. As the name itself states, this building is located right next to Hyde Park, thus offering you the opportunity to enjoy a beautiful view and also romantic walks. Moreover, all the key touristic objectives and meeting venues are at a 20 minutes tops distance, all reachable by public or private means of transport. The hotel offers you deluxe facilities and Wi-Fi connection, plus a beautiful Victorian architecture. For the best experience, you can always book a suite. There is a Dining Room Restaurant with appealing interior design, open for every meal of the day. You can even organize a business meeting or a personal event here, due to the advanced stage equipment and great space. In order to get a Heathrow to Hilton London Hyde Park Hotel Transfer by rail, you could take the train from Heathrow Terminal 1 (every 15 minutes), followed by a 23 minute walk. This journey will take about 40 minutes. The second option is to take the Tube from Heathrow Terminals 1-2-3 (every 10 minutes) via Earls Court Underground (every 5 minutes), followed by a short walk of only 2 minutes. This journey lasts about 46 minutes. You can also choose a bus from Heathrow Central Bus Station (every 60 minutes) via Kensington, Holland St (line 70 every 10 minutes) and end with a 2 minute walk. This journey takes 1 hour and 3 minutes of your time. A Heathrow to Hilton London Hyde Park Hotel Transfer by car can be done by taking the M4 motorway. Heathrow Airport is at a 15.8 miles distance from Hilton London Hyde Park Hotel. This journey will take about 32 minutes, without including traffic. A Heathrow to Hilton London Hyde Park Hotel Taxi Transfer with 247 Heathrow Airport Transfer is going to take about 45 minutes, including rush hour traffic. 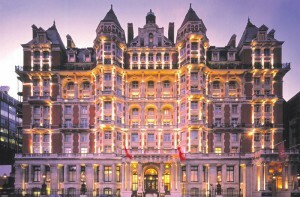 The price for a Heathrow to Hilton London Hyde Park Hotel Taxi starts from 36 GBP.